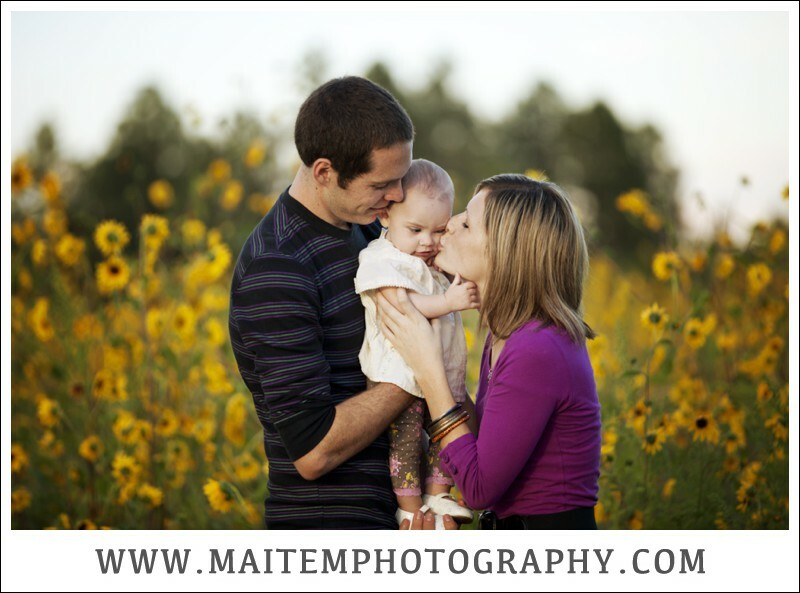 Here is a sneak peek of this gorgeous family. They had the most beautiful baby girl! I swear she could be the next gerber baby!! The season, the timing, and the weather were just perfect!! Minus the crazy mosquitos! Take a look!